Every child is given the opportunity to fully unlock his/her potential - to be recognized, welcomed, and appreciated for their unique strengths, challenges, gifts, and passions - to become the very best version of who they were made to be! Currey Ingram gave me back my child, the one who got lost in his struggles. 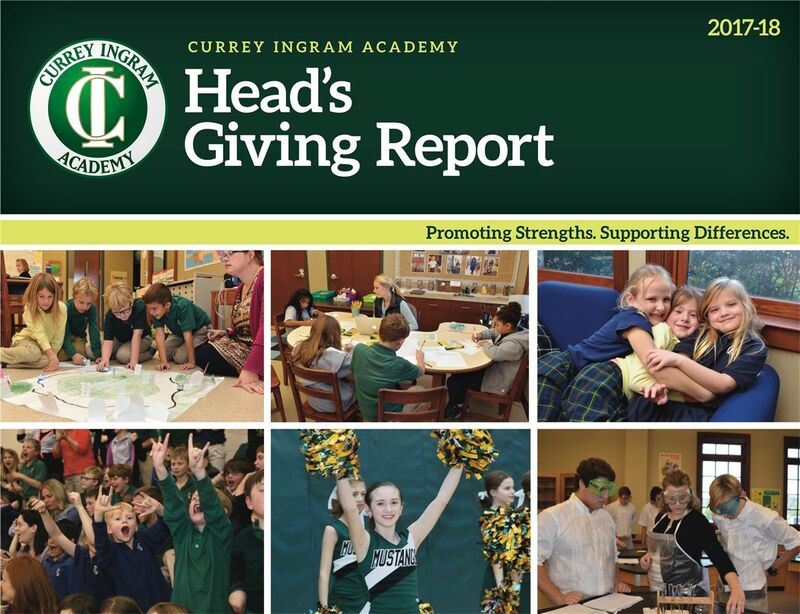 Currey Ingram accepts students where they are at and helps them grow into who they are meant to be. Currey Ingram tailors education so that intelligent children whose brains work differently are able to learn to love learning. Currey Ingram cares about each individual student and getting each student to his/her full potential. Currey Ingram meets students where they are are helps them stretch educationally and socially to levels previously thought to be unobtainable. This is a fabulous school. Loves, embraces and instructs my kids like they are family. You won't find anything like it. 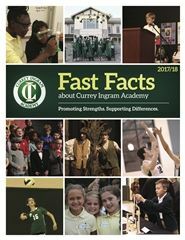 Currey Ingram helps unique learners reach their full potential by providing an individualized, purposeful education in a small classroom setting with skilled instructors. 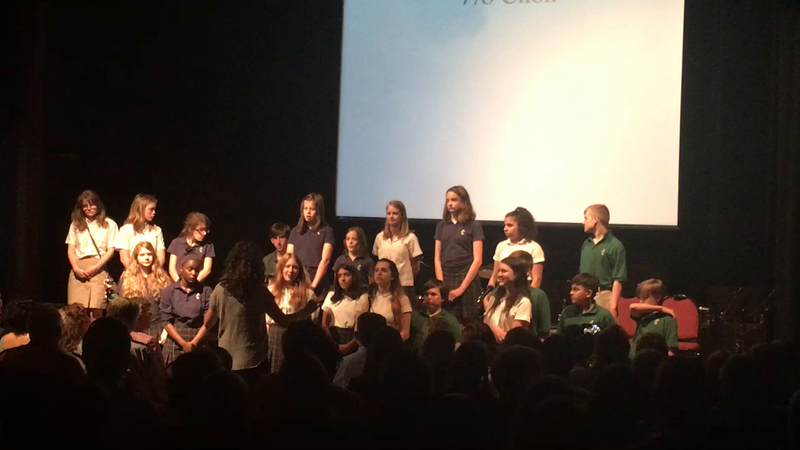 This school nurtures each child to perform at their best level in an environment where they are exceedingly comfortable. Currey Ingram helps my child realize his full academic potential by catering to his unique learning style. If your child needs a respectful, caring environment to learn and be confident in, then this is place for them.